Global Infosys Limited are once again proud supporters of Circus Starr for their 2019 Winter Tour. 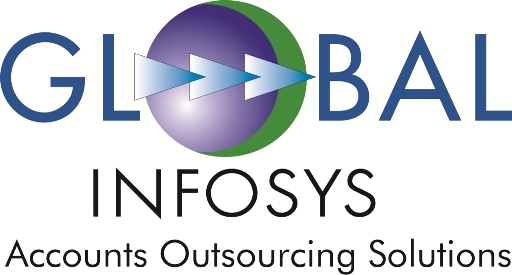 Global Infosys is a UK based accounts outsourcing company. They originally started life as the brain child of a top 200 Accountancy firm who wanted to be able to outsource their clients’ compliance work. That was over 19 years ago, and you could say that they have grown significantly since. From those humble beginnings Global Infosys now have 10 people in their UK headquarters in Harrow and over 100 people in India. They are privileged to work with over 90 accountancy firms, including 18 UK accountancy firms in the top 100 and 3 in the top 20. As well as working with Accountants they also work with a diverse range of SMEs, but have a strong specialism in the Hospitality, Legal and Healthcare industries.